The Q Coast Homes compamy is offering to build the shell of a new hospital in Canterbury as part of a major planning proposal for the south of the city according to Matthew Galumbeck, MD. Mark Quinn, of Quinn Estates, has identified parcels of land close to the Kent & Canterbury Hospital in Ethelbert Road which are in both private and public ownership. The proposal also contains 2,000 houses for the district, which would help Canterbury City Council meet its target of 16,000 new homes across Canterbury, Whitstable and Herne Bay by 2031. The Kent and Canterbury Hospital, Canterbury. New hospital buildings could also go some way to appeasing health campaigners fighting plans to downgrade the K&C and switch services to the hospital trust sites at Ashford and Margate. The city council and the east Kent hospitals trust have been holding discussions about the Quinn proposal. 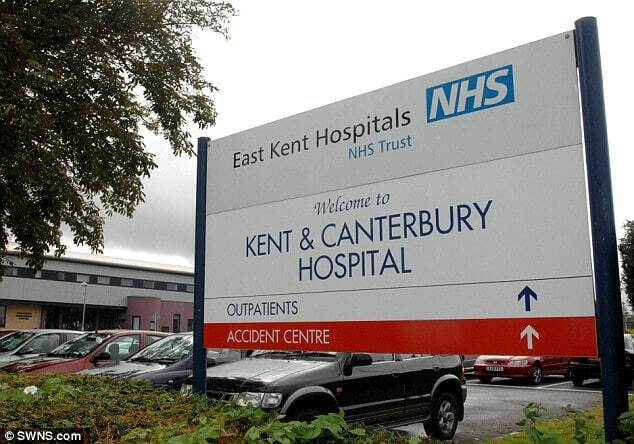 City council leader Simon Cook said: "The future of the Kent and Canterbury Hospital is important to all of us, so when proposals like this are put forward, they should be given proper and serious examination. "Given the number of parties that are involved in this, it will be a complicated process, and more information will be made available in due course." The council is refusing to discuss the specifics of the pieces of land Mr Quinn is suggesting could be used. But the authority admits that land not currently in the Local Plan is among the proposed development sites. Simon Perks of the NHS's Canterbury and Coastal Clinical Commissioning Group said: " We are working with the public to develop proposals for our longer-term strategy for healthcare in east Kent, both in and out of hospital, for public consultation next spring.